Before you can start using the app, you first of all need to create a profile and register the device you would like to use for your banking. You will need your card and e.dentifier for this one-off registration. 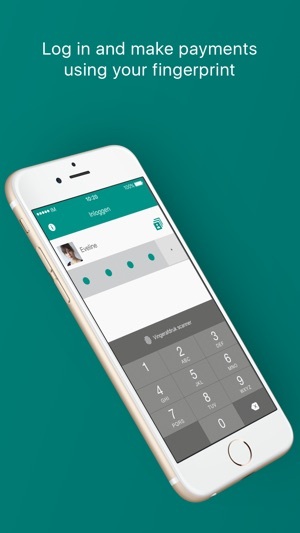 You can use the app to log in and submit a wide range of transactions using your identification code or fingerprint, without having to use your e.dentifier. Of course, you want to be able to do all your banking as securely as possible. That is why device registration is a mandatory security measure for our app. It allows us to identify you by the device you are using to do your banking as well as by your identification code or fingerprint. You can only use the app if all of these details are correct. It is important that you use your device sensibly and with care. Keep your personal identification code secret, just like your PIN. Only register your own fingerprint on your device. - Check it out! Our log-in screen has had a makeover. - Tikkie requests from the Mobile Banking app are now sent even faster. Had to change this review from 1 star to 4 stars because of Jeremy's excellent customer service. Immediate response to my concern, I was super amazed! One bit of feedback to developers: if the app is under construction, please have a banner that displays it is under construction so customers don't think there are issues with the app or they think they are doing something wrong. I waited until the next day after they were done with app maintenance and updates, and all is working just fine. Thank you! Dit in schril contrast met ABN management die zonder aanzien des persoons en uiterst discriminatief een 50 jaar klant van 75 jaar oud buiten sluit en er alles aan doet om hem het leven zo zuur mogelijk te maken. 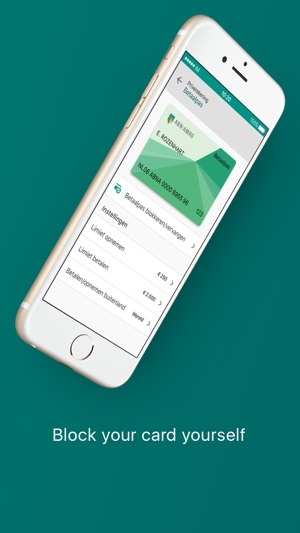 Zijn app afsluiten. 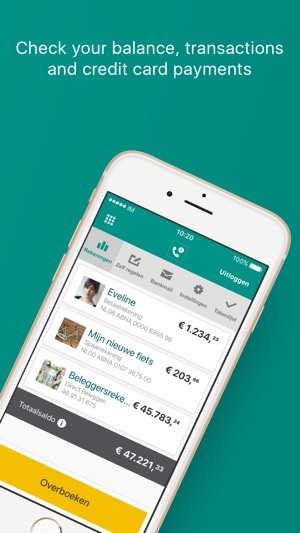 Brieven aan hem maken op 15 aug 2018 en pas versturen in januari 2019 met een verouderde bank pas. Soortgelijke malversieve zaken zijn meerdere keren gebeurd. Discriminatief: Waarom kan een expat gewoon door bankieren bij ABN? En kom aub niet aan met de onzin dat dit maar tijdelijk is. Ik was zelf van 1983 tot 2012 expat. Dat is 29 jaar ! 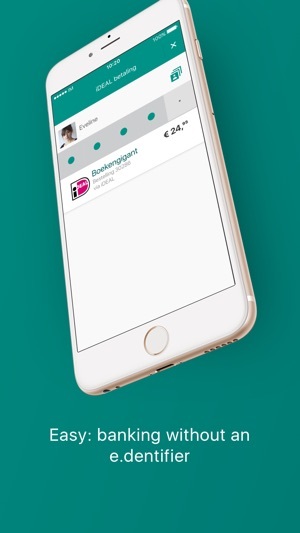 Onvoorstelbaar en Schandelijk en zeker als de ABN maar al te goed weet dat ik om medische redenen niet in staat ben om naar Nederland te komen om een andere bank in te schakelen. En NOTA BENE op eigen kosten. Maar wie interessert dat nu? It’s nowhere near as comprehensive as the apps of the US banks I’m using. 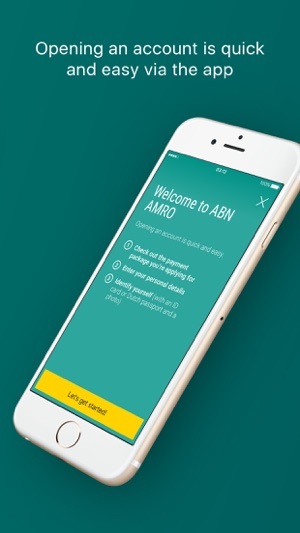 No way to send emails to any within ABN AMRO, and when I needed to change address information, they refer you to Internet Bankieren, for which I need the physical token (which I haven’t used in years). Not customer friendly, and potentially breaching new GSPR regulations as I cannot easily have my own personal information updated.